* overall totals for Vong include a 22-8-2 record against 2-year Canadian schools. 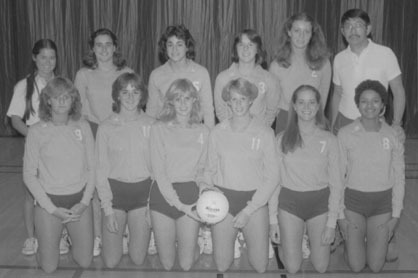 The conference title won in 1981, the first Big Ten title, was determined by tournament play. Subsequent conference titles are based on regular season play.